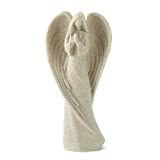 Did you know a recent Gallup poll showed that 72% of Americans believe in Angels? 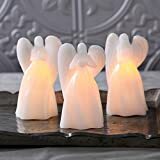 My kids are fascinated by the topic of angels. 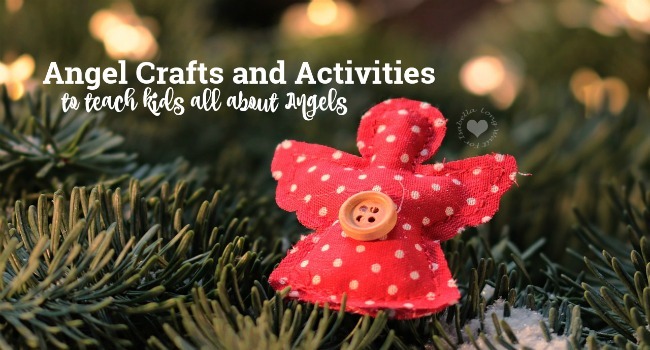 This Christmas break we’ve talked about angels and even made an angel ribbon craft together. 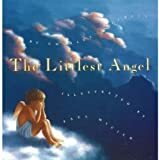 So, I thought it might be helpful to share resources to teach kids about angels. 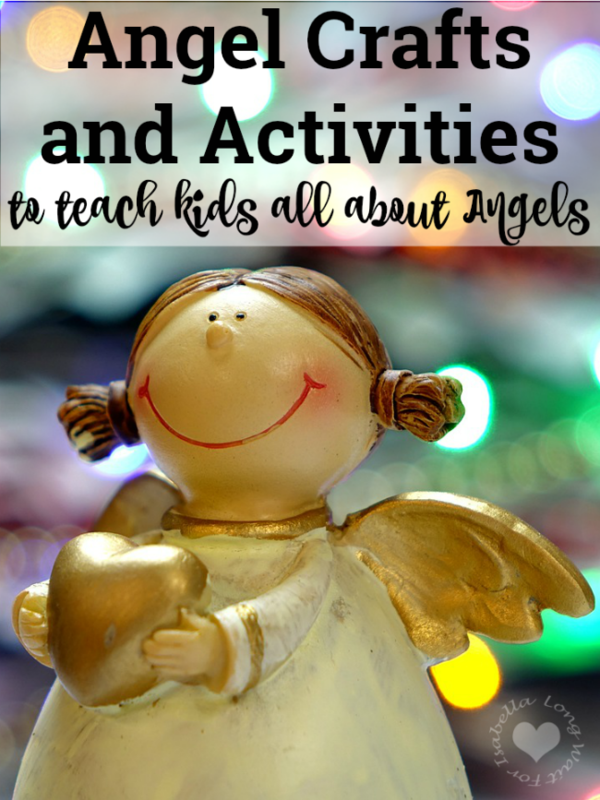 Kids can learn about angels by the things we share with them, through angel crafts and activities and with great Bible verses. 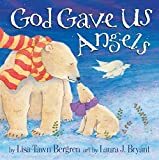 Below you’ll find a great round-up of all things angels! Angels announce, protect, and worship God. They are happy when we become Christian and they are available to help us individually. Remind kids, angels are created beings and should not be worshiped. But we sure are thankful for the Angels! 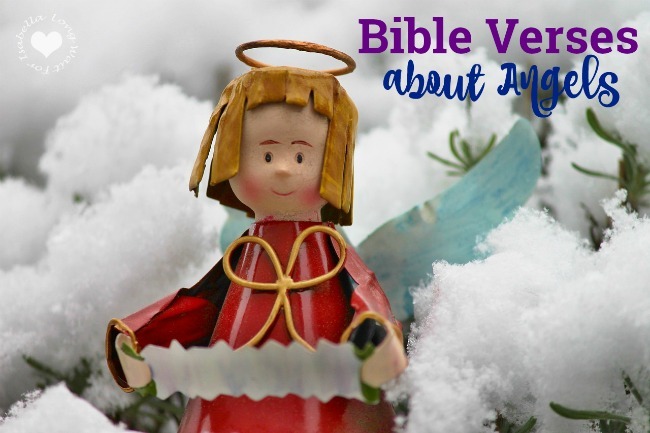 Here are 10 great Bible verses about Angels to share with your kids. Remember, God created Angels. They are here to help us and to worship God. Many of these verses can help kids who are scared too. It’s important to understand that there are fallen angels and Satan himself was once an angel, Lucifer. When we teach our children Bible truths now, it will follow them into adulthood and hopefully they won’t be deceived by lies from Satan. 10 great Bible verses about Angels to share with your kids! 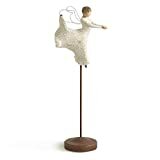 Besides the many crafts above, which mostly can be used as ornaments, there are a great number of Angel activities that can be found online. 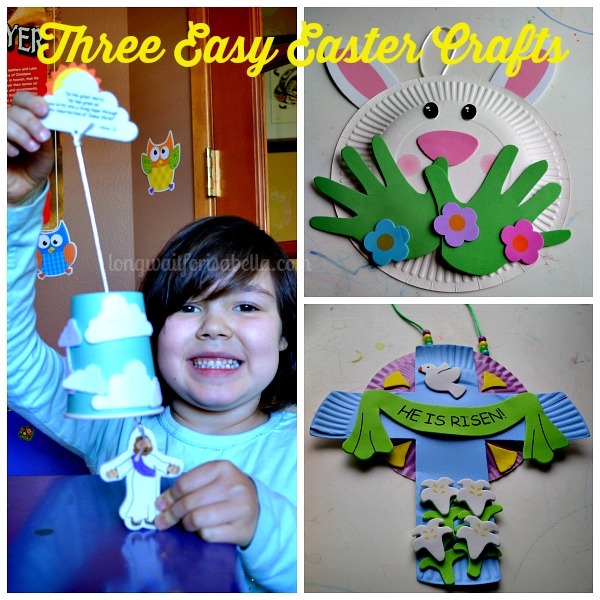 Here are 10 ideas for the kids to do, when learning about Angels. Those are beautiful! 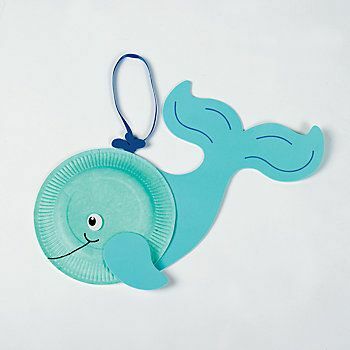 And I love the lessons to help kids, too!